My two tone purse has just arrived from ASOS, Half black leather, half teal suede at the great price of only £8. 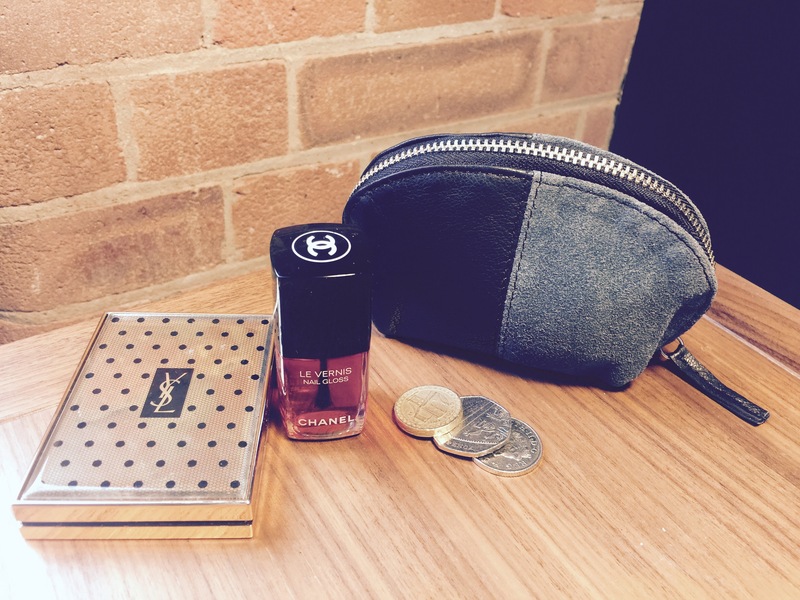 It’s a good size for either your loose change/bank card, or for your minimal make-up needs. Cute! Previous PostPrevious No Frills, Fringe Bag.